One-day course meets latest drill conductor certification requirements for commercial fishermen. 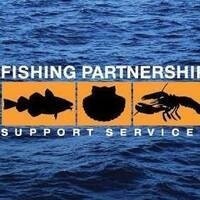 Offered at no cost by Fishing Partnership Support Services. Conducted by Coast Guard-certified marine safety instructors. Participants must have attended safety/survival training within the past 12 months; upon successful completion, they will be certified to conduct emergency drills. The session includes classroom instruction and practice drills aboard the local vessel.